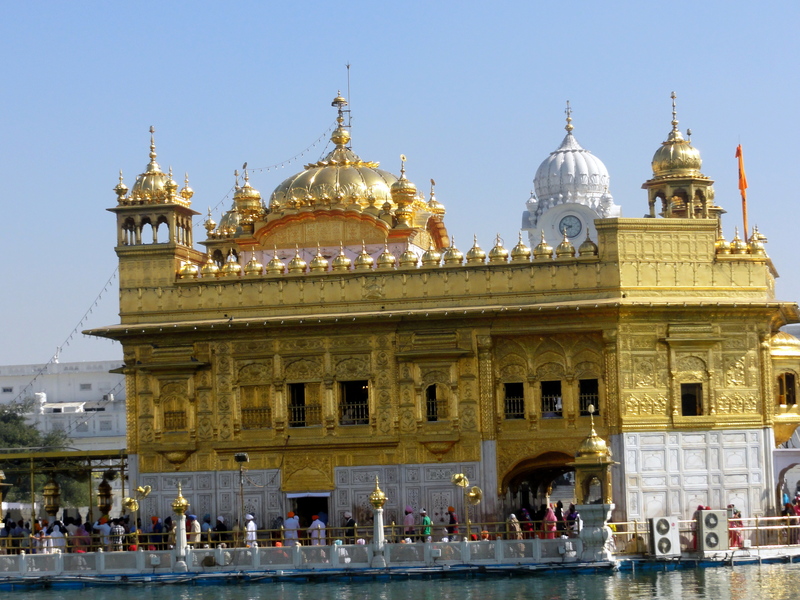 Keen to visit the famous Golden temple, we headed to Amritsar for a short visit. While the Golden temple is in a sense “all pervading” in this North-western city, there is a whole lot more to do in this holy city. Amritsar, the holiest city of the Sikhs is home to the Harmandir Sahib, commonly referred to as the “Golden Temple”. The grand architecture and ornate ceilings with gold and precious stones fascinated me. The temple itself is resplendent standing amidst the “Sarovar” or holy tank where thousands of Sikhs take a ritual dip. The four entrances to the gurudwara is testimony to the open-mindedness of the Sikhs and therefore the temple is to all persons irrespective of their caste, creed or religion. The holy text of the Sikhs the “Guru Granth Sahib” is present inside the temple and read during the day. Remember to cover your head before entering the place either with a scarf/handkerchief; this is also provided at the entrance in case you are not prepared. The atmosphere inside is one of peace, calm and reverence with utmost detail to cleanliness, so make sure you maintain and respect the sanctity of the place when in. Amritsar is also home to the Jallianwala Bagh memorial. This site of national importance was constructed in 1951 by the Indian Government to commemorate the massacre of non-violent protestors and “Baisaki” pilgrims by British troops on 13-Apr-1919. Amritsar is situated in close proximity with Pakistan. Lahore is just 50 km away and the Wagah border located between Amritsar and Lahore is about 30 km away from the former. The Wagah border is synonymous with the 45-minute “beating the retreat ceremony” that takes place each evening before the sun sets in Attari, which is the last village in India along the Amritsar-Lahore line. 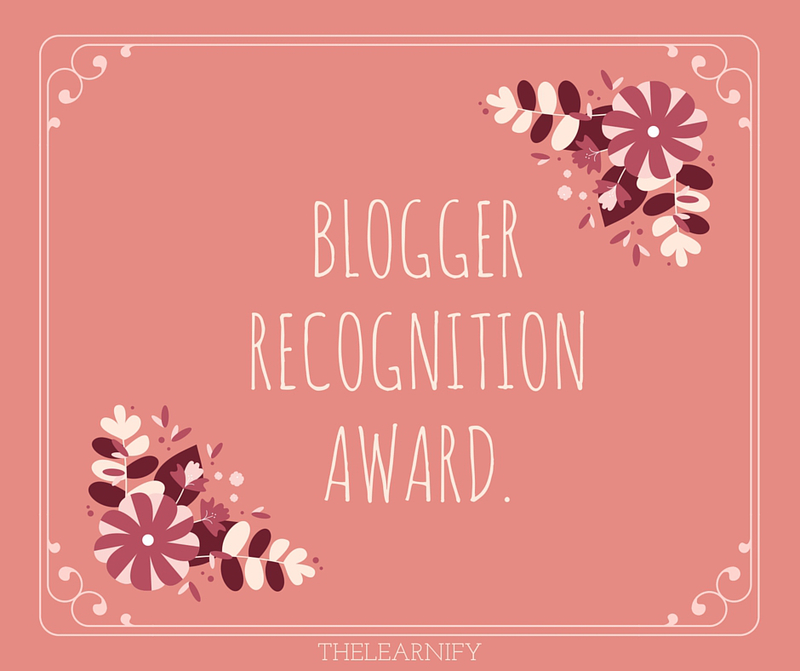 The ceremony is conducted with great fervor, splendour and pomp with great participation from the crowds who gather in the stands by thousands. The energy was infectious and it did ignite the ‘patriotic’ spark in me! The fanfare concludes with lowering of both the flags and closing of the gates between the two countries. Make sure you are prepared for some boisterous, jostling crowds; nevertheless the experience is worth it! 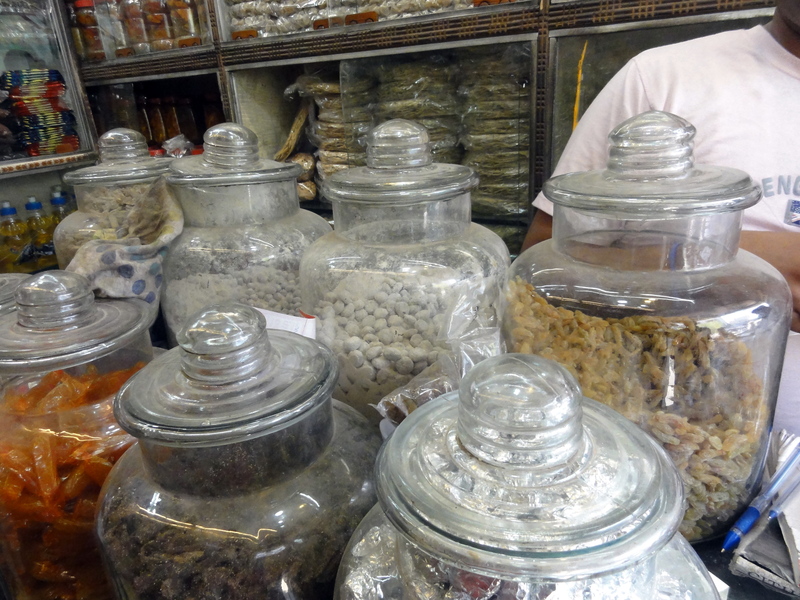 While in Amritsar, make sure you visit the shopping market near the Golden temple. 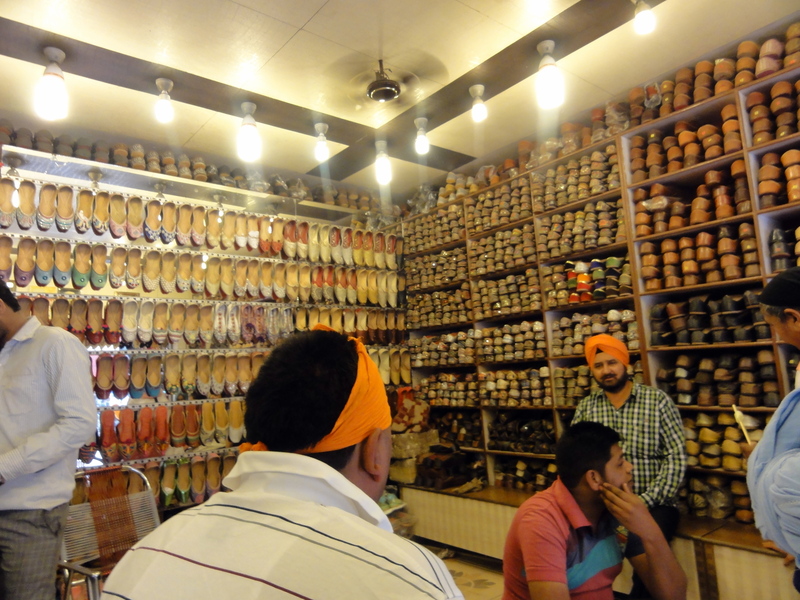 The narrow lanes house scores of shops where you can pick up the famous “Punjabi juttis” or sandals. Have your bargaining skills handy, though. 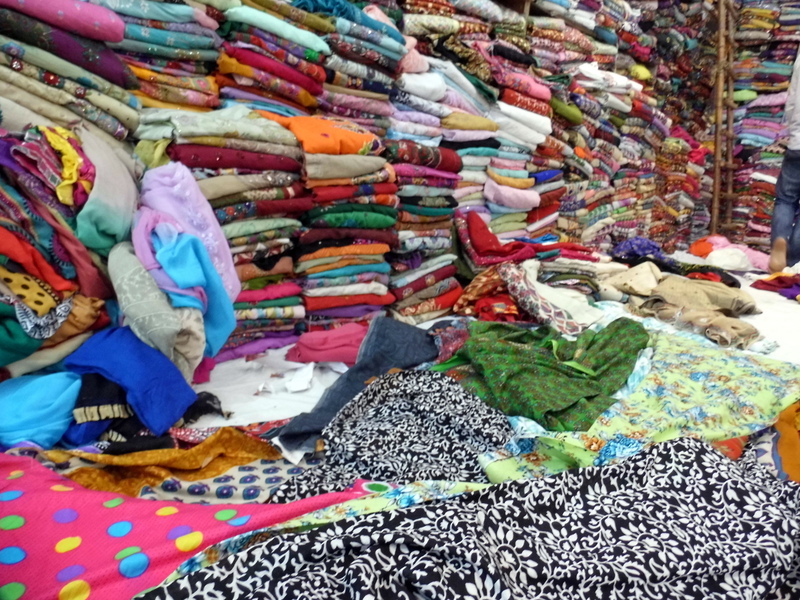 You can also shop for authentic “phulkari” saris, dress material and duppatas. I did splurge on their wide range of cotton and chiffon fabrics that come in myriad prints and hues. Any visit to this colorful city is incomplete without gorging on the famous “Punjabi khana”. 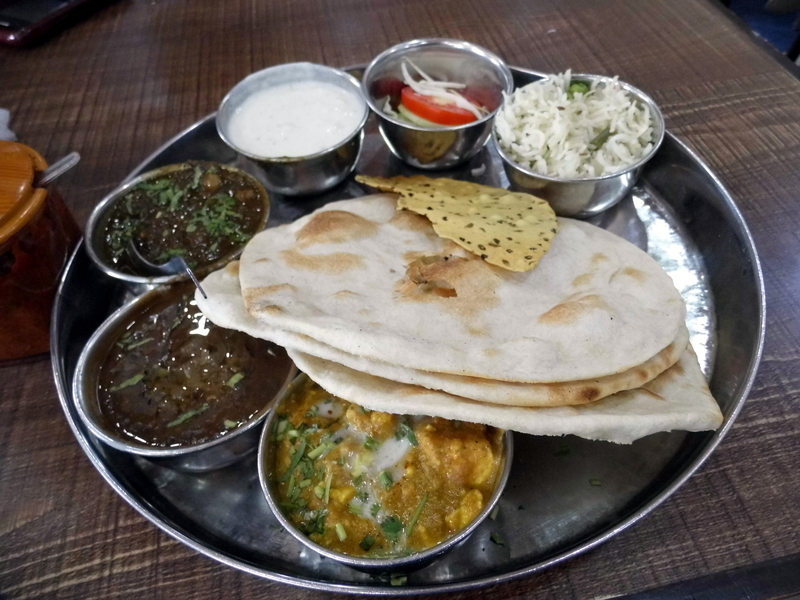 Here the soul food is the mouth watering “Amritsari kulcha”, “channa” and buttery lassi”. I found the flavours authentic, textures rich and creamy and taste is simply divine! While you can check out the fare at any of the local dhabas, the “Brothers dhaba” near Town Hall in the city is particularly popular. Before I bid adieu to Amritsar, I made sure to stock on sufficient supplies of their well curated ‘papads’, ‘pickles’ and other sweet and savoury knick knacks, the taste of which is sure to bring back the sweet memories of this revered city. 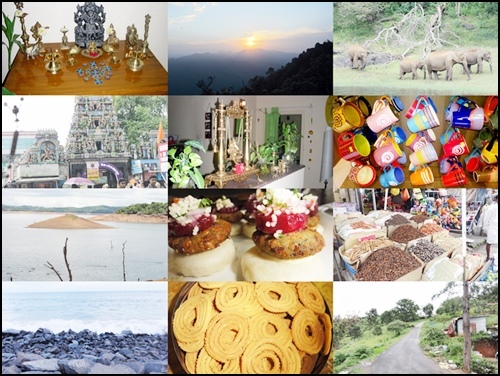 This article was published in HappyTrips.com, a Times Internet initiative which is a popular online travel portal. 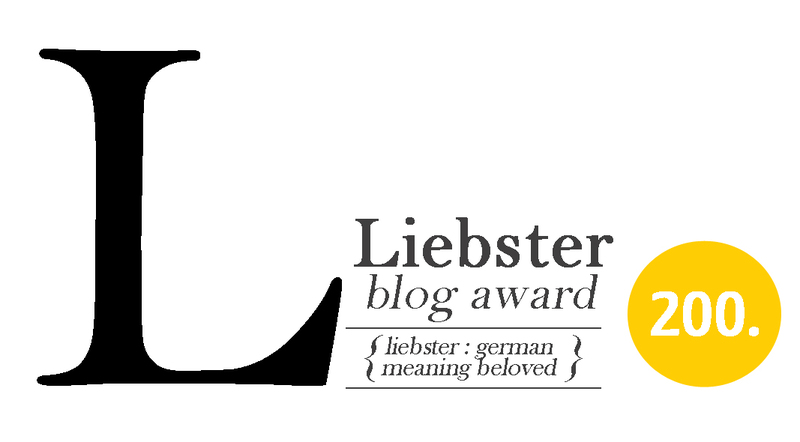 You can access my article here.